If you have questions or concerns regarding this statement, you should first contact Engaged Now What? by emailing login@engagednowwhat.com and writing “Terms of Service” in the subject line. Engaged Now What? 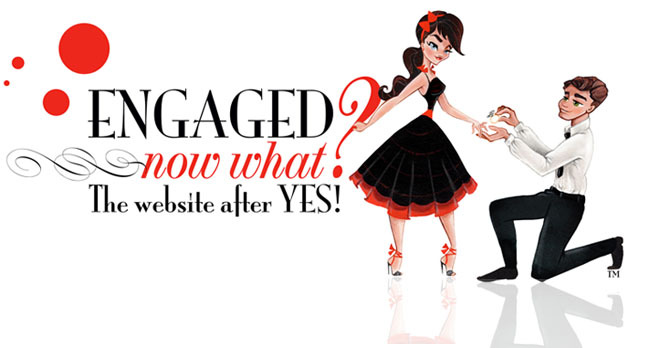 is a wedding website that provides a resource guide for the newly engaged. The services offered are all the pages you can visit with the domain name engagednowwhat.com. You can browse Engaged Now What? and read our content without registering or providing any personal information. To take advantage of our personalized services, you are required to provide us with information such as your name, email address, engagement date, and role in the wedding. In order to create a Wedding Binder on Engaged Now What? you must first create a username and login. During this registration process you are required to provide certain personally identifiable information. These items will be used for Engaged Now What? to find out more about our readers. We want to keep your trust and keep your information safe. We will NOT sell or share your information with a third party. We will use your e- mail address to send you updates and newsletters regarding the website, specials, vendors and give a ways. You can opt out to receive these e-mails by sending an e-mail to login@engagednowwhat.com or clicking the unsubscribe button at the bottom of the newsletter. In addition, certain information about your computer hardware and software is also automatically collected by Engaged Now What? through Google Analytics. This information can include: your IP address, browser type, domain names, access times and referring Web site addresses. This information is used by Engaged Now What? for the operation of the website, to maintain quality of the services we provide, and to provide general statistics regarding use of the Engaged Now What? website. Although we would like to think our website is perfect and will never have any problems, we may inquire some difficulties, bugs or loss of information. We will try our hardest with the spy ware and high technology that we have to prevent this from happening. However, we have to let you know that all though you are collecting items to your binder, we are not responsible if items get erased or an error causes you to lose the items saved. Please use the My Binder features at your own risk. Again we would like to say nothing like this would happen and that our website is flawless, but things happen. to be aware that when you leave Engaged Now What? you should read the privacy statements of each and every website that collects personally identifiable information. Engaged Now What? is not responsible for the privacy practices of websites outside of the Engaged Now What? website. 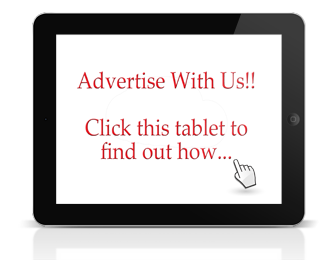 We do have third party advertiser on our website and try our best to hand select all vendors and advertisers. Engaged Now What? does not take any responsibility for any vendor that you find on Engaged Now What? If you have a bad experience with a vendor please e-mail us at login@enagednowwhat.com to report them. We will not take responsibility for any advertiser that you book on your own terms.